controllable with which buttons exploitable how for waht best. there iiiiiiiiiiiiiiis no shortcut for top performance. it. is . a . system. of . fraudulent intel security networks. its all a ponzi scheme that is all abotu explotiing people chainign htem contrllignthem to keep the money and or control over people.. in such a system everyone tries to be an exploiter or willlbe exploited. all are in dependendencies, all are under control and in hierarchies, outlaws rogues do wahttehy want but theyre not so much hedged in the system. its systemic fraud that crumbles and outlaws that do wahttehy want likely but arent part of it likely squezed and in the lowest level of this mess are hte explitable exploited sheeple fools that get. 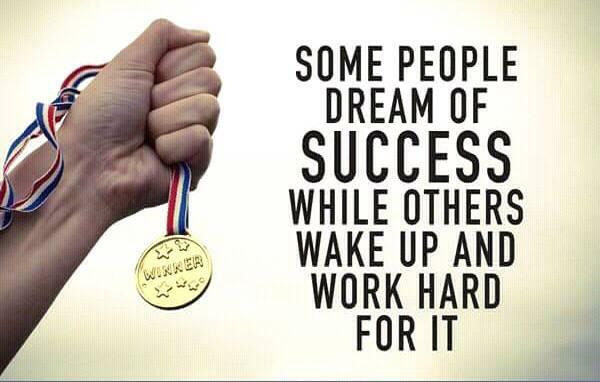 success wordkhard slogans. then they wake up. its 40. its 40 and that was life. and htey got nothign. and you know it. what you REALLY need. is a system that enables people to self actualise, excel in their thing, get aheadintheir life wiht something AND keep their fruits of their work why they do it for. why american inventors did it for instead ponzi exploitations. there will eb enough that want not much but a crapjob and their feedom to choose sugar and tv shows but that cant be a system.